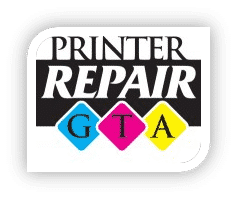 Buy Original high-quality new printer from PrinterRepairGTA. 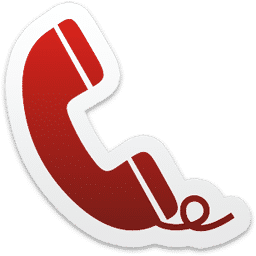 We are certified re-seller of all major Printer brands including HP, Canon, Xerox, IBM, Samsung, Lexmark, Okidata, Epson and Brother Printer models. 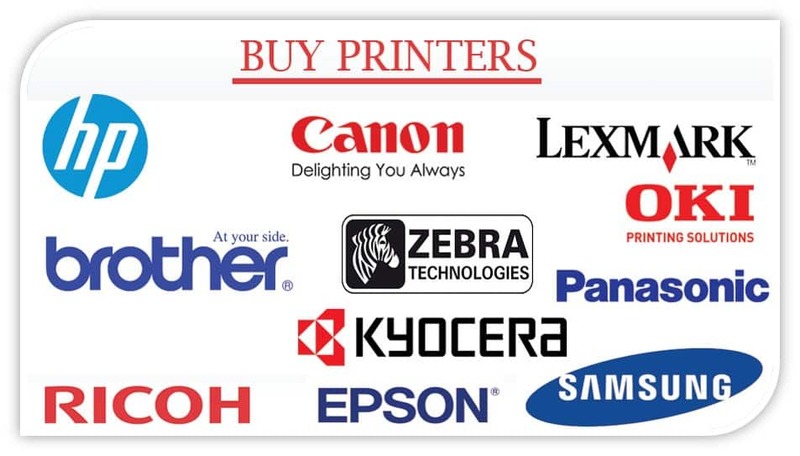 Buy new printers at best price, for a complete worry free shopping experience.